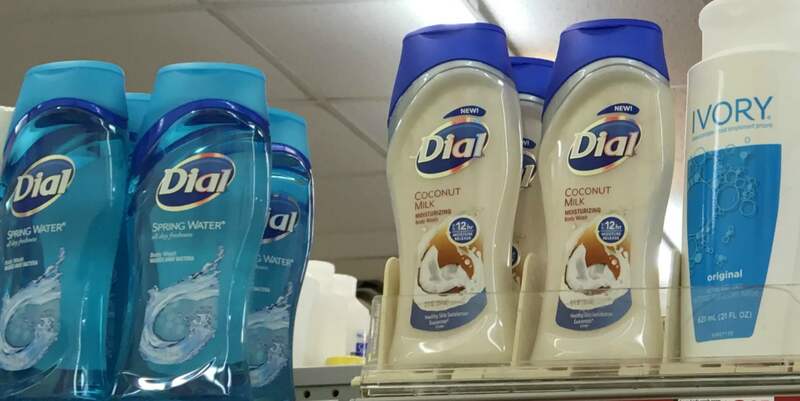 Dial Body Wash & Bar Soap 8pks Just $0.49 at ShopRite! Yay! Here is a great deal for your list! 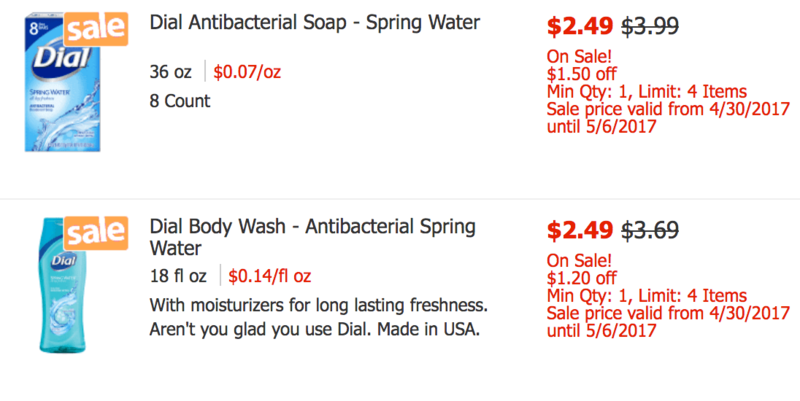 ShopRite has the Dial Body Wash, Dial Bar Soap 8 pk, Tone Body Wash and Tone Bar Soap 6pk on sale for $2.49. After stacked offers we can score these for just $0.49.